Soft, wicking functional headwear tube. Can be used as a neckwarmer, headband or beanie. 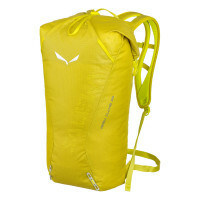 A multi-functional product means one less item to stuff in your pack. 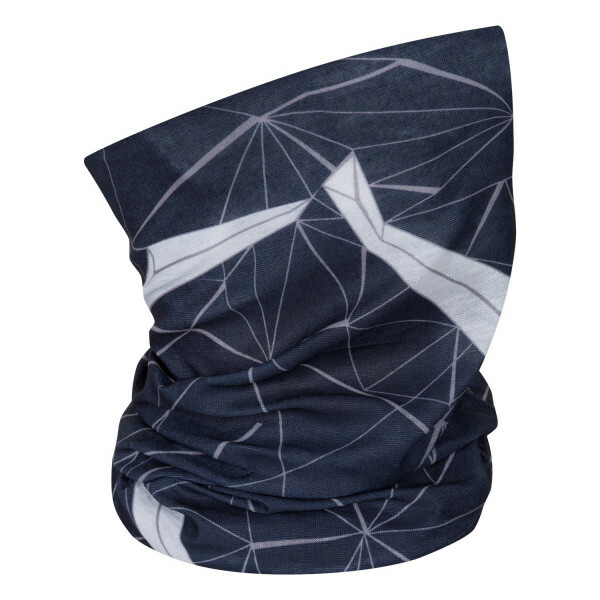 With our Icono Headband, you have a breathable neck-warmer, headband or beanie. It's up to you to choose how you want to wear it.